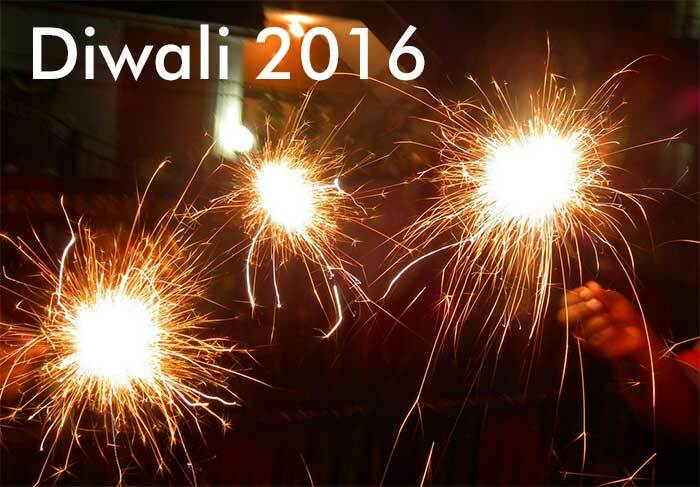 Diwali 2016, Sunday, October 30 - Have a Fantastic Diwali This Year! For those searching for Diwali 2016 (Sunday, October 30), how are you planning to make this Diwali different and even more joyful than the last year? What is your idea of celebrating Diwali in 2016 after all? You see, we have seen people have different approaches of Celebrating Diwali in general and trust me when I say, there comes a time when, after all those past years of complicated and exhaustive Diwali, they look for something more focused to a real celebration with family and friends rather than making it one scary tasks and last minute shopping game. We wouldn’t want to be selling ourselves here but we would like to take this opportunity to mention that somehow online shopping can be a real breather. Doesn’t matter wherever you buy from but Diwali 2016 shopping is something that we strongly recommend that you do online. 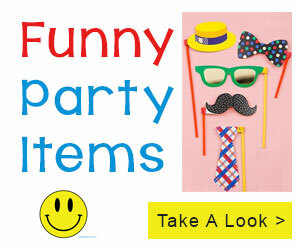 If not all then at least 80% of items can be purchased online and surely very cheap. The websites like Amazon, FlipKart, ShopClues, PayTm, they all come very handy when you want to celebrate a fantastic Diwali free of Traffic chaos. You can start whenever, keep putting Diwali stuff into your cart or wish-list in those websites, including our Diwali Decorations :-). And order it before time. As simple as that, a little bit of planning and lots of pain saved. Some folks to take joy in Diwali shopping as well, the festival does not feel complete unless the pain of shopping is taken into consideration. Probably this post is not for them or maybe we should write another one explaining the pros and cons of online shopping for festival items. Diwali 2016 should come to you as festival full of lights which you celebrate peacefully with your friends and family. Though we are not against shopping offline but we do want you to enjoy it more by making the festival more memorable and enjoyable. No hard work, jut few clicks and touch here and there and you are done for Diwali 2016.